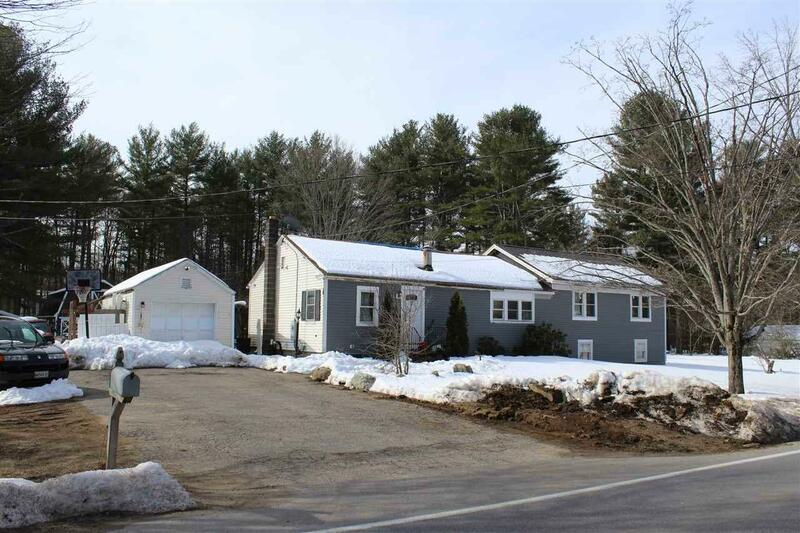 AUCTION Per Order of the USDA Selling to the Highest Bidder Above $95,000 Somersworth, New Hampshire Wednesday, May 1st at 9:00 a.m. 158 Blackwater Road is a 1,584 sq.ft. ranch that includes 3 bedrooms and 2 bathrooms. The home sits on a .735 acre lot and is serviced by public water and sewer. 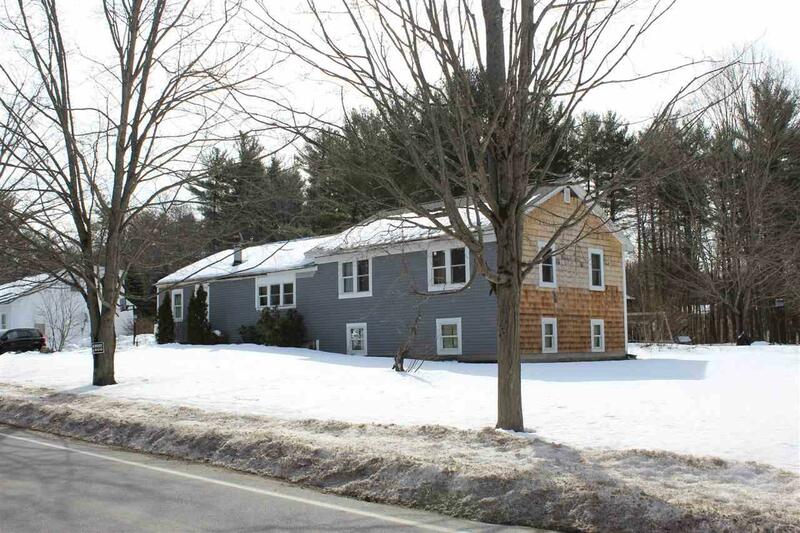 There is a detached 1-car garage and barn on the property. Tax Map 62, Lot 20. Assessed Value is $182,400. Inspection: One-half hour prior to the auction, if permitted. $5,000 deposit in cash, certified check or bank check at time and place of sale. Balance due at closing within 30 days or when the mortgagees deed is ready for delivery. Subject to all terms of mortgagees notice of sale. Delayed showings May 1st. Courtesy of Justin Conway of Paul Mcinnis Llc.